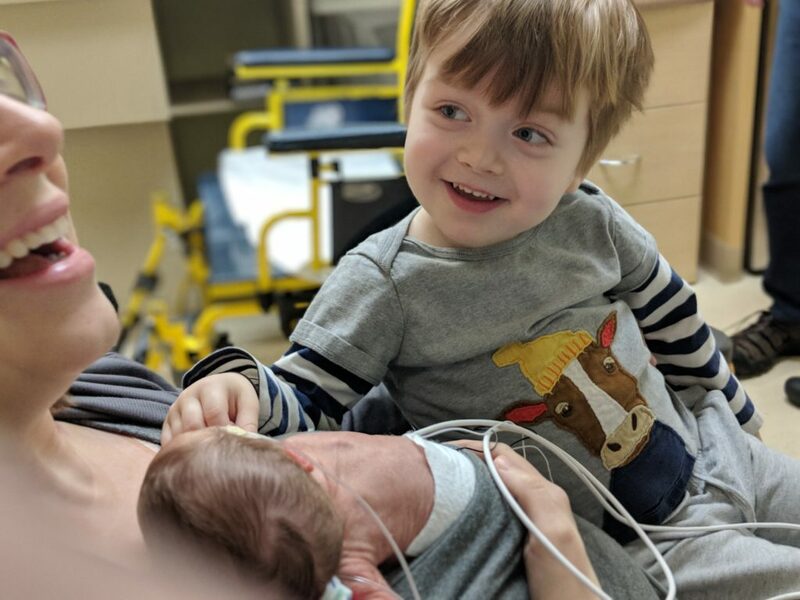 Due to complications with preeclampsia and an emergency hysterectomy during delivery, Cara lost 22 liters of blood (you read that right: over 3x of her original blood supply). Without the heroic effort of the many teams of experts at The University of Michigan and a ready supply of blood, she wouldn’t have made it. Let’s give back: if at least 50 of us donate blood we’ll more than account for the life saving reserves that sustained Cara through that critical window. And I believe we can do even better: let’s aim for 100 donations to give back what was made available to us times 2.